I saw the incredibly fun Solo over the weekend, so I thought it was time to update my Star Wars order. This lists includes movies and TV shows. Honestly, if I was to include the books I would throw them all at the end… and then throw myself off a bridge. A new book review today! This time I am taking on the latest (and last) book by Carrie Fisher, The Princess Diarist. A fact that still bums me out. You can check out my other book reviews (both for WKAR’s Current State and this website) here. If you would like to check out The Princess Diarist for yourself, you can find it on amazon.com here. I wish I could say that the new book The Princess Diarist is the one that Star Wars fans have been begging for. A real point-by-point behind the scenes story of the making of the original Star Wars trilogy from the perspective of one the members of the original trio. The force would be strong with such a book. I wish I could say that this was even a simple eye witness account of the creative process of creating an entertainment landmark. Watching George Lucas from the sidelines, seeing how the magic got done. An important book, a powerful book. A book that makes us see everything on the screen (and probably memorized) with new eyes. It is really easy to complain about 2016, but with 2017 here now, I can’t help but be more concerned. There! Right there, is my image of what 2016 was. Luke without a hand. The problem is we all have more limbs left to get chopped. Get your lightsabers out, people! Here comes 2017! Here are some of my writing resolutions for the next year. My big hope is to find a path to getting my most recent novel in readers’ hands. I’m really proud of this book and have spoken to agents and smaller publishers about it. Hopefully, something will happen. It’s hard not to write more about it here. I would love to talk about the plot and the characters, but I have to keep it under wraps until a plan is in place. All I can say is that it will be a very unique literary treat and I look forward to sharing more about it. Last year I began a writing project on my site. Uses of This World is my retelling of Shakespeare’s Hamlet but set in 1920s Europe. (You can read the completed chapters that make up Act I here.) I’m really proud of it and I plan to work on Act II over this year. One act a year feels about right and keeps it from distracting me too much from other writing and projects. If you haven’t checked it out, you should. If anything it is very different. I haven’t been on WKAR’s Current State in quite some time. I did like doing the book reviews on the radio show and it was a good 3.5 years. (You can read and listen to my book reviews here.) I also think it was inspiring for me as writer to be reading so many books a year (and sometimes a bad book could be more creatively energizing for me than a good book, if you can believe it). I hope to do the occasional book review on this site until I know what is going to happen with my more professional book reviewing in the future. Does anyone know how to reach Fresh Air with Terry Gross? LOL. I need to decide what I want to do with this site. Sometimes it is hard to find the inspiration to say something unique here. I blame the last year, life stuff, and the election for drawing this writing “depression” out. And when I was inspired to write, it felt more important to work on my current book and the efforts to get it out there. I need focus and so does this site. Overall, it’s an odd feeling for me looking forward to this year. Usually, I have a good plan for what I want to do in the next year and where the world is going, and I can’t say for certain about any of that right now. I will say that I have become a monthly contributor to the Natural Resources Defense Council. They are one organization putting up the good fight to protect our planet, for climate change is real. You can sign up here, and I recommend you do too. Or find a different cause you care about and help. There are a lot of great options from Planned Parenthood to Everytown for Gun Safety. The fight for 2017 and our country’s future is only beginning. Good luck to all of us this year! So when I started this blog, I had nothing but the best intentions. I made lists and lists of different things to write about. … Then I sat down and did way too much about Disneyland and Game of Thrones (two things that should never be in the same sentence again). Let’s have a brief tangent- I’m one of the few book readers that is thrilled that Game of Thrones is passing the books. 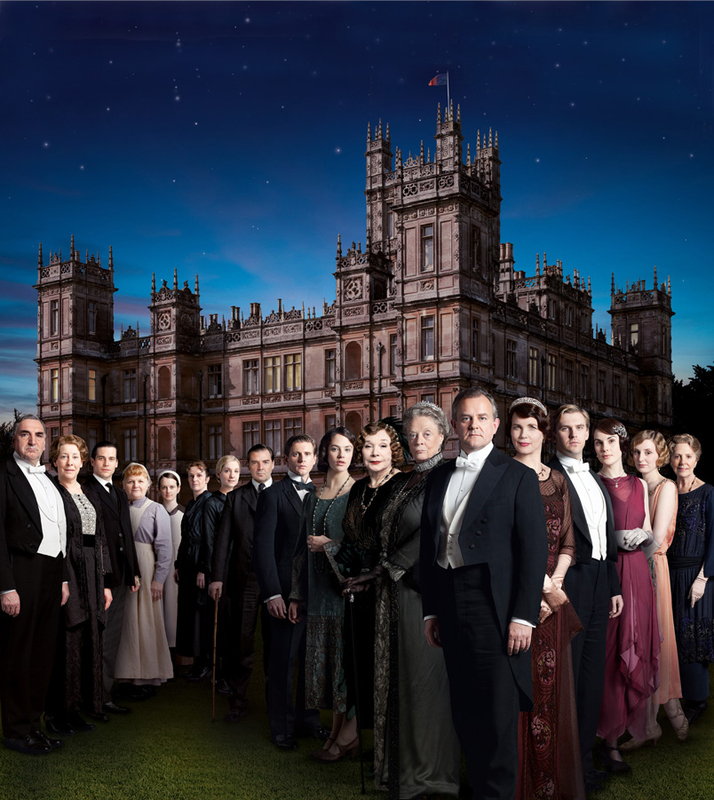 The script writers for the show certainly have their problems (for example, they go darker than the books, amazingly), but one skill they do have is the ability to edit. They cut, cut, cut the books down to something a little easier to consume and that is no small feat. I’ll never be totally happy with the calls they make (poor Sansa) or even the calls Martin makes (poor Ned), but at least we’ll be getting an ending to the tale in the new few years. Okay, where was I? Recently, I found my list of original ideas for blog entries, focused on only one current theme- what interests the guy writing this. Hey, it’s my blog, what can I say? Hi readers! It’s good to be back. Sorry about the dust. I’ll try to clean up around here in a bit. What is the deal with coloring books? Okay, this is a tangent, but recently I bought a coloring books for adults, based on the TV show Sherlock and I find it all very calming. Okay, I really missed having this blog! Let’s see what else? Oh, I introduced my eight-year old son to Monty Python! We watched Holy Grail. And, yes, I did fast forward through the naughty virgins scene, but the rest he ate up. Ever since then he has been quoting the film back to me, asking “Dad, do you remember when King Arthur asked if the monster was behind the bunny?” or “Flesh wound? He said it was just a flesh wound!” I can’t stop smiling about it. My son fits so nicely into my Monty Python world. Next up Flying Circus. Man, he is going to love the Spanish Inquisition. And spam! Who doesn’t love spam? Man, did I miss venting here about things. A lot of people are going to be disappointed in this book. Some are going to hate the fact how little it sets up the next movie, answers questions we have, tells us what happened to our favorite characters in our favorite galaxy. Others are going to be bothered by how this book is made for fans, not the everyday, casual reader. Alien names are thrown around with abandonment, assuming the readers know what they look like. Minor characters from the movies walk in and out of scenes as if we should know who they are. It is not a friendly book and will not draw new readers to future books. 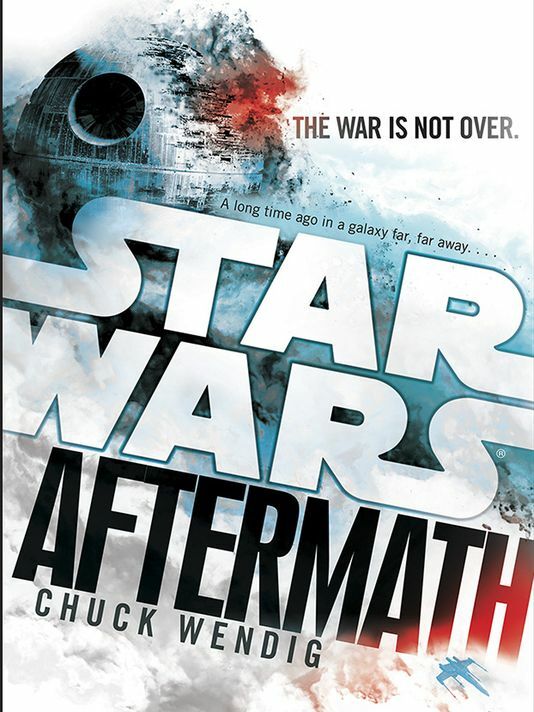 Even I, a lifetime fan of Star Wars, would probably need convincing before picking up another Star Wars novel. For me though my biggest disappointment was with the writing. The author lists himself as a screenplay writer and that is obvious since it feels like a screenplay in many ways. Simple. Straight to the point. Dry. There is no literary art here, no sweeping moment of prose that will take you away. Nothing that embraces what makes books and literature a unique medium for telling a story. Honestly, I don’t think I could pick out any of the characters in a police lineup if I had to. In the end, everyone will be disappointed… well, everyone probably but the author, his agent, and Disney’s pocketbook. Last year, I wrote a post on the holiday where I summed up all of my feelings around it (You can find that piece here). 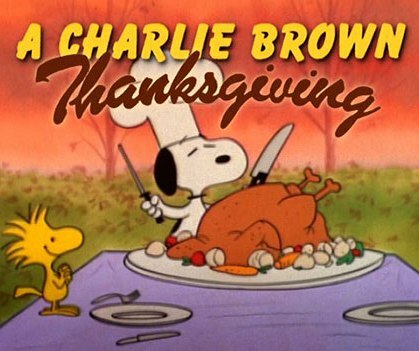 I wrote about how odd it is to see Woodstock eat another bird in the Charlie Brown special for the holiday and I did this deep thing about how maybe we should reconsider the holiday; as compared to the starting mark for Black Friday. In other words, a typical Southard post. This year my wife is making the turkey for the first time. I’ll probably attempt to watch some of the Macy parade with my kids (which always seems to have more commercials than floats). I’m not a football dude, never have been. I think that goes back to a memory I have of one of my cousins tackling me which knocked the air out of me. After that I rarely showed interest in the sport. I was done. So I’ll watch the kids, help my wife when I can in the kitchen, and countdown the days until I can write about Christmas. I always have something to say about that holiday. 2. 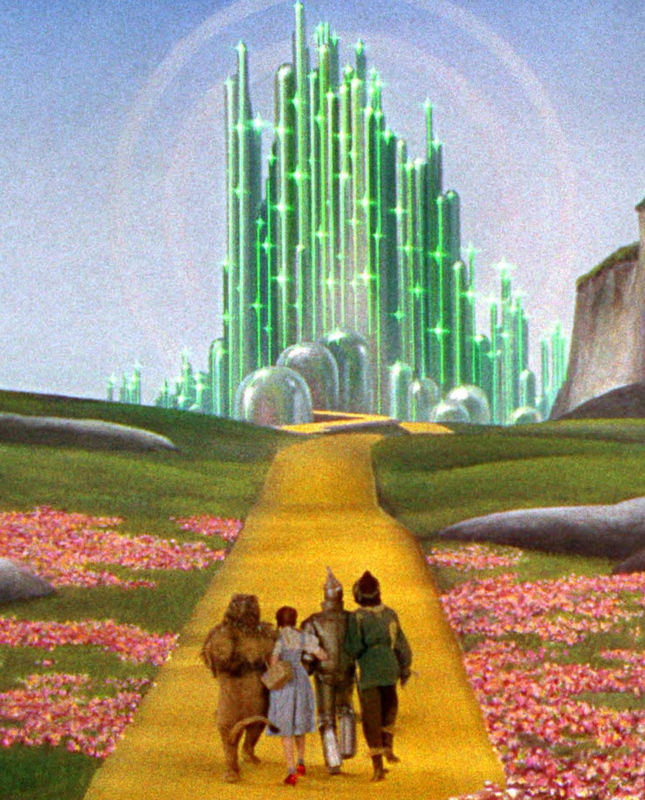 When I was growing up The Wizard of Oz meant something. This was back in the day when people didn’t own their own video recordings of it and it would be shown on TV only once a year (usually on CBS). And at that moment you knew you were watching it with everyone else. I could go to school the next day and talk about it with my friends (and we did). With the purchase of our first VCR I made sure to record it; however, I must admit re-watching it that way, fast-forwarding through the commercial breaks, lost some of the magic for me. For I knew in my heart I was watching it alone then. I’m not sure how this happened, but everything is upside down and it is the new norm I have to accept. I’m Alice in a world where the ceiling is now the floor, and that is just how reality will have to be. We are all mad here. Let me explain this better: When you are young you are always counting up to experiences. When I am 16, I will learn to drive a car. When I am 18, I graduate and go to college. When I am 21, I can drink (well, I don’t like alcohol very much, so I watch my friends drink…. I just have never liked the taste or smell of beer or wine. Okay, I do admit I drink a little but the stuff I do enjoy, the mixes, usually involve chocolate or fruity flavors and they can come in glasses that some would find embarrassing. Well, just the color would be embarrassing for many to be near. So I keep to the soda when I am out in public, because I like to believe I have a certain swagger in my step and a coolness that I aim to keep, and the fruity drinks don’t help). More counting! Then there is a wedding… and a house…the first baby… and a second… And suddenly, right there, when you have reached your limit on kids, and they begin to age out of diapers and clothes… everything turns. It’s like in one of those cartoons from the 1940’s where the clocks have a face and the hands are attached to the nose and they spin in a strange fashion. 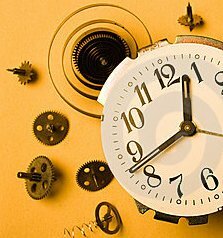 Well, that is my internal clock, and now with 40 fast approaching, I feel the face’s confusion. I have begun counting down to things… The outcome at the end, I don’t want to even imagine.